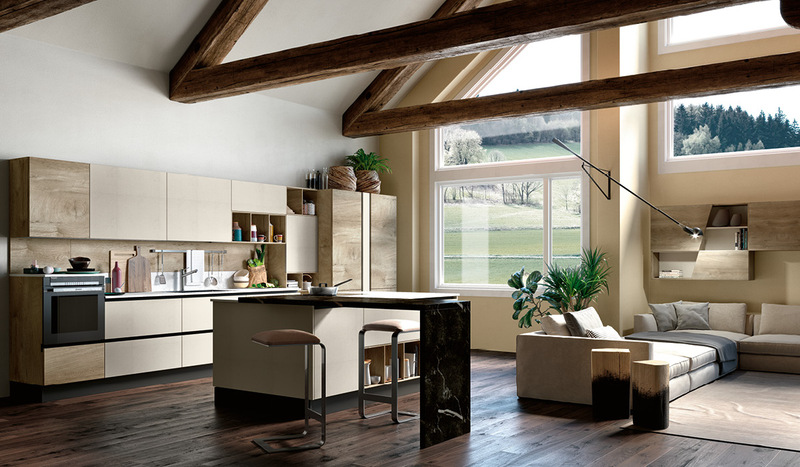 We have a long history of producing modern fitted kitchens trending with the latest tastes of end users. Another of our strong points is our ability to read the signs of the times. Homes have been transformed, often becoming small in size and frequently not permanent. 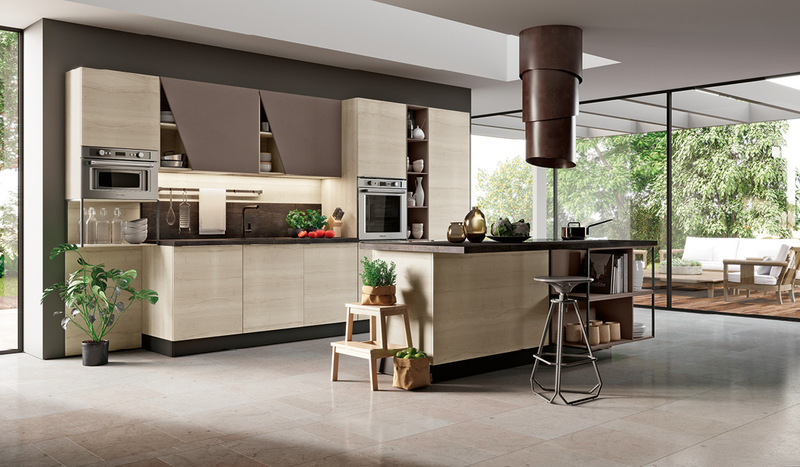 They are increasingly places where the clear separation between rooms, both physical and functional, is left behind, as layouts are reinvented to suit individual needs. 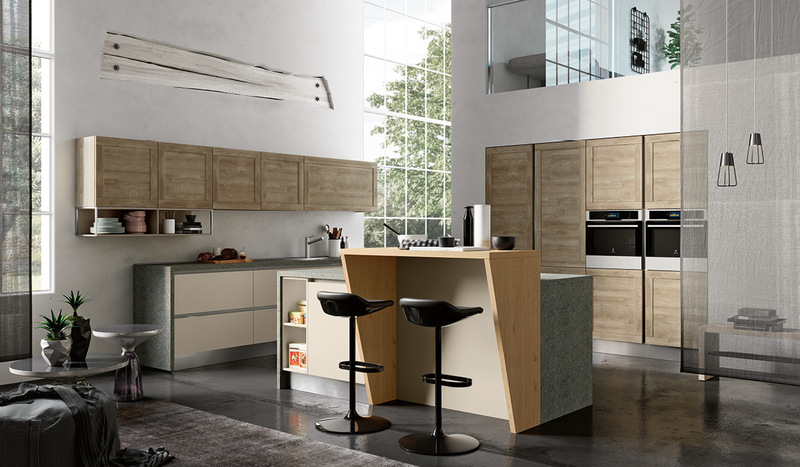 And for these places, where rooms merge and furnishing styles must become fluid to provide overall aesthetic continuity, we produce kitchens with strong visual impact, which combine competitive prices and stylistic consistency. 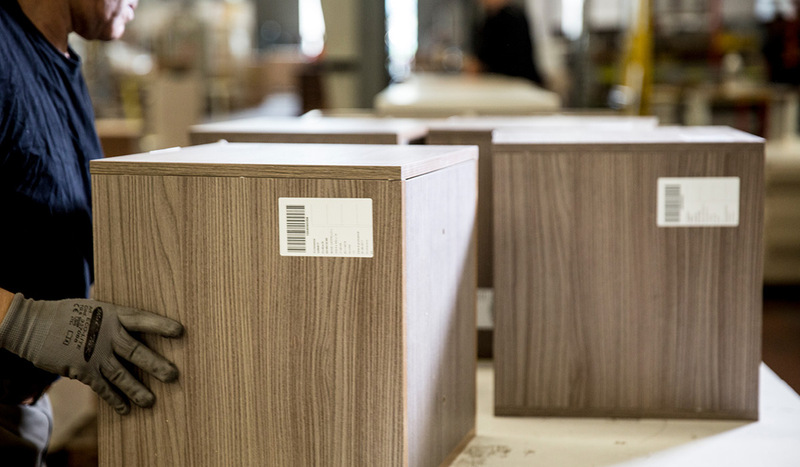 Most of our production process at the IMAB Group is carried out in-house (for example, all panel edgebanding takes place within our own production lines). 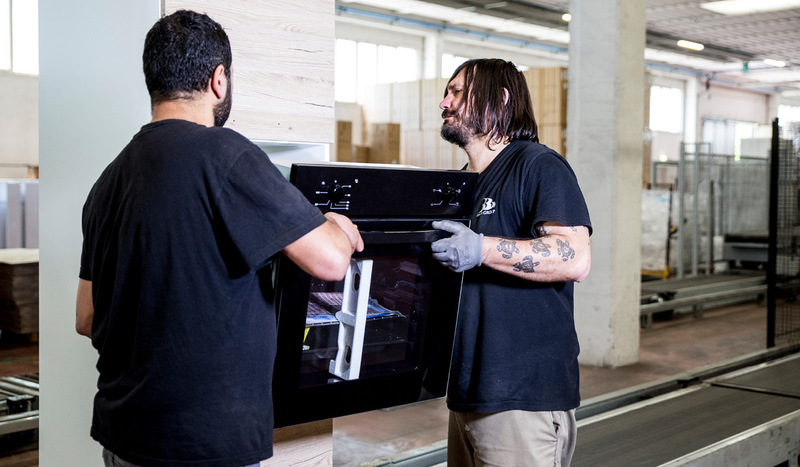 This enables us to offer much faster production times than our competitors. As well as providing our customers with constant innovative inputs, we are able to achieve very high production volumes, responding to the distinctive needs of the various distribution channels. 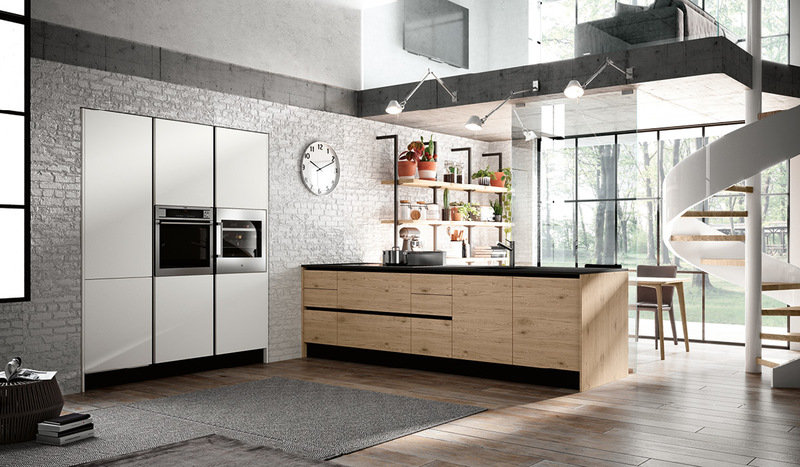 Our products benefit from famed German technical know-how (our plants are built by the world market leaders), but we use strictly Italian raw materials and accessories. 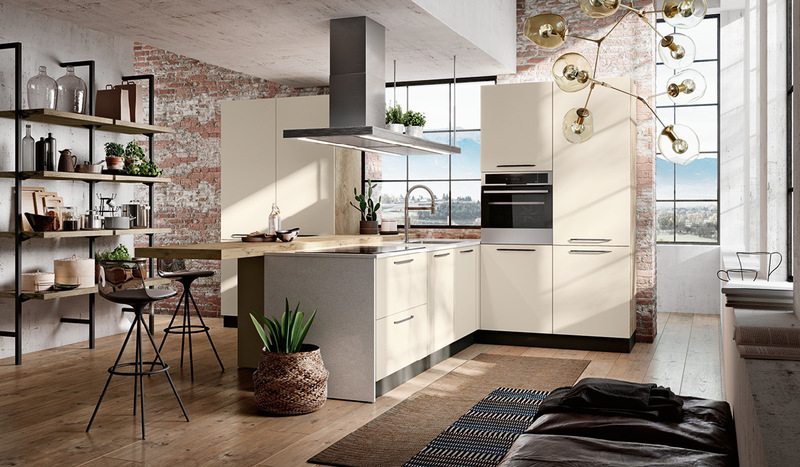 Outstandingly precise processing of materials is combined with a wide variety of finishes (with RAL lacquers as an option), allowing a vast range of variations of the same interior design.